International travel information provider Lonely Planet has listed Busan as the top must-visit travel destination in Asia. 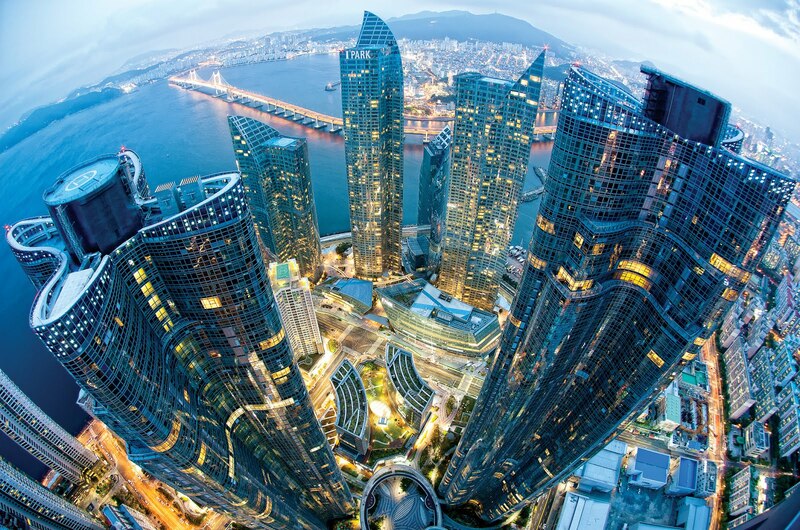 Previously referred to as “Korea’s Second City,” Busan has stepped out of Seoul’s shadow in what CNN states is a giant leap forward. 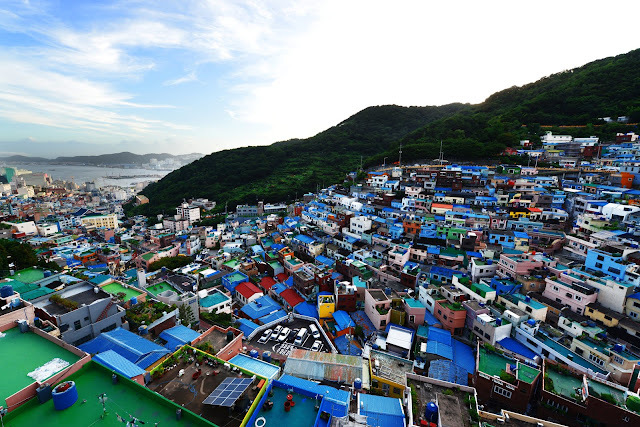 Accessible via a two and a half-hour KTX ride from Seoul, Busan has all one could ask for in a summer destination: fresh seafood and picturesque beaches. Lonely Planet lauded Busan as “a destination between the sea and the mountains, where the landscape, culture, and food all blend perfectly,” and further mentioned the activity options available to travelers, such as hiking to Buddhist temples, relaxing in hot springs, and finding the freshest catch at the largest seafood market in Korea. 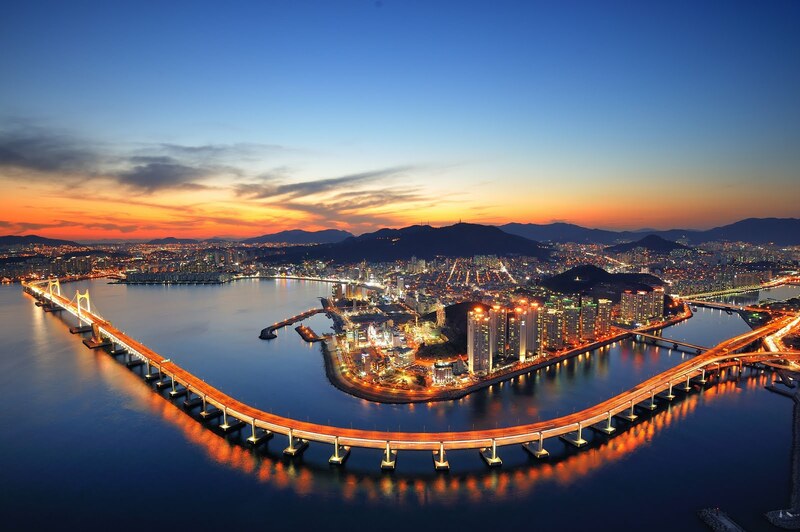 Busan is also hosting a variety of events in celebration of being designated the East Asia Culture City for 2018. This year marks the third round of Lonely Planet’s annual “Best in Asia” list, featuring the top ten travel destinations in Asia for that year.